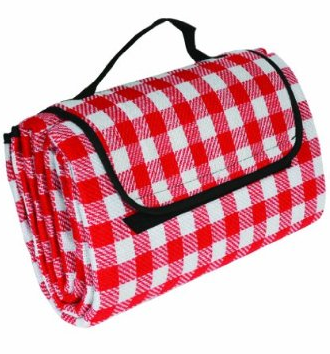 Fold-Up Picnic Blanket Only $9.54 PLUS FREE Shipping With Prime! You are here: Home / Great Deals / Amazon Deals / Fold-Up Picnic Blanket Only $9.54 PLUS FREE Shipping With Prime! tailgating and more! This is a perfect time to take advantage of FREE shipping with Amazon Prime and start your FREE 30 day trial!